Homemade snacks will always come in handy during your travels, and if you’re ever feeling a little nostalgic, they can give you a taste of home. No matter if you’re driving cross-country, sailing the seas, soaring through the skies, or hiking through the great outdoors, here are five healthy and easy-to-prepare travel treats for when hunger strikes. 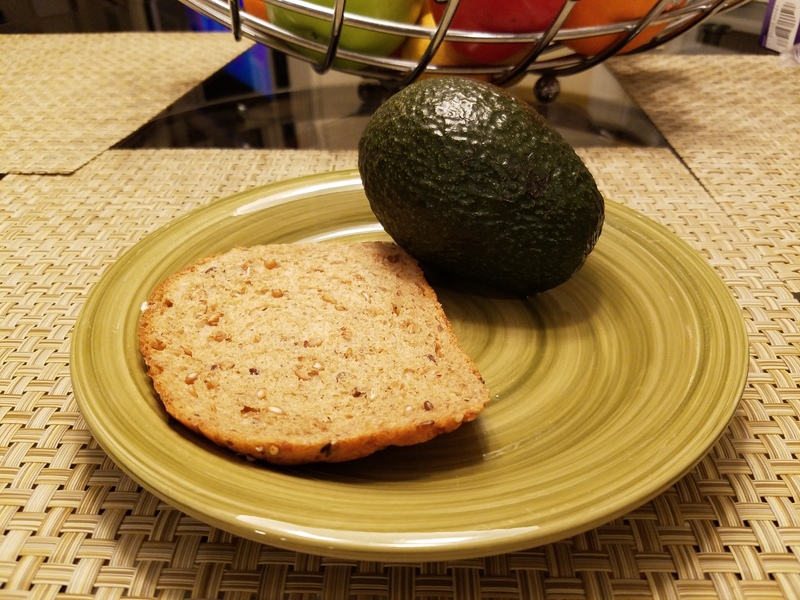 Not only are avocados portable, delicious, and nutritious, they’re also soft enough to spread across a slice of whole grain bread with whatever flimsy plastic utensils you may find yourself using. Bonus points for fiber and good fats. 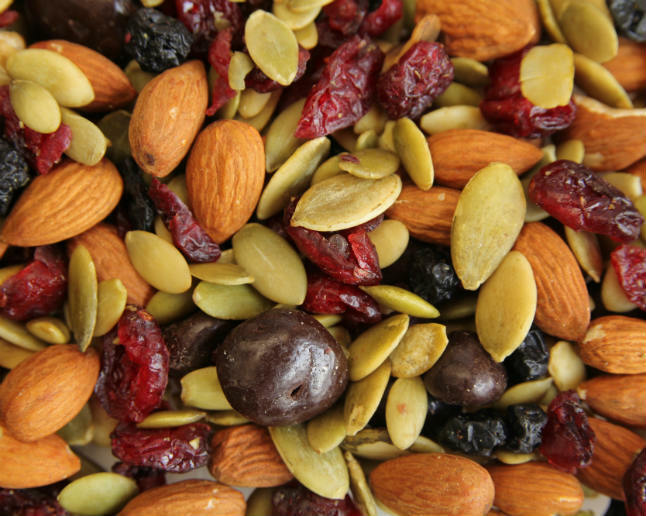 Almonds, peanuts, dried cranberries, raisins, and pistachios can curb your hunger while also providing you with energy. Toss in some chocolate chips and you’re set to jet. 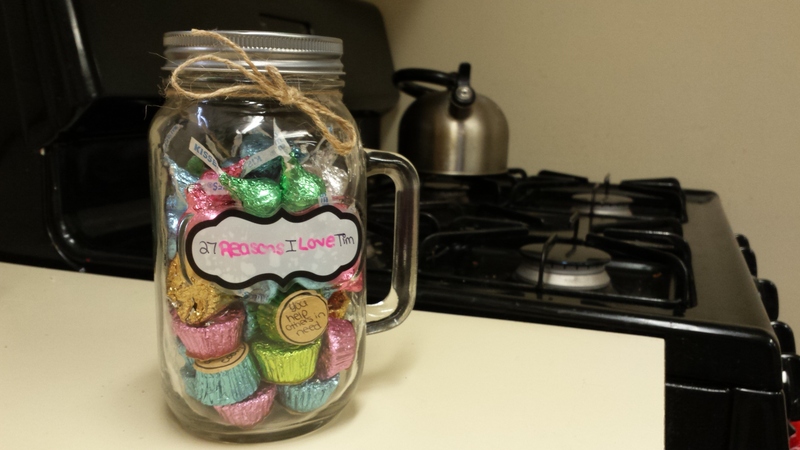 Because you can customize it to your liking, trail mix you prepare at home is better than what you can buy at the supermarket or in one of those airport news stores. Because maybe you like lots of dried strawberries and non-salty pretzels in your mix. 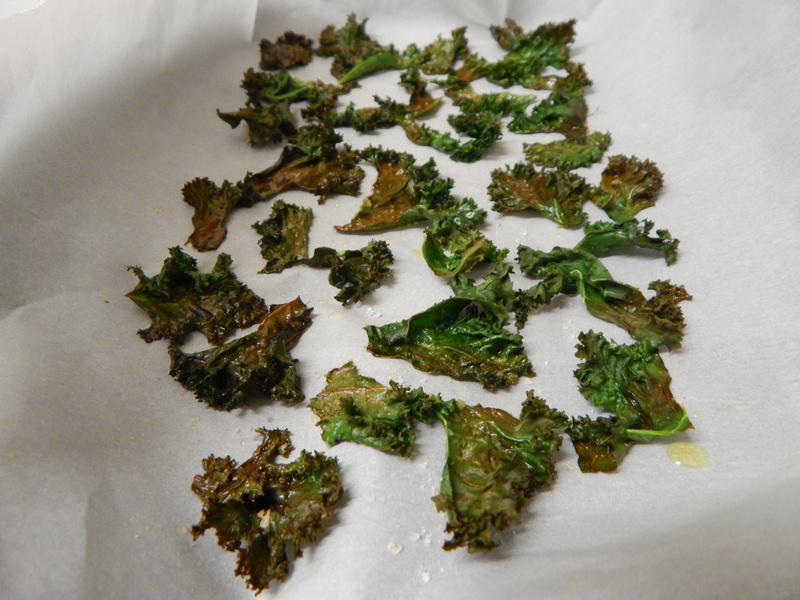 Kale chips are so easy to make. Packed with nutrition, this leafy green includes loads of vitamin A, vitamin C, B vitamins, iron, magnesium, and even some protein. Enough said. Boil ’em, pack ’em, and peel ’em whenever you’d like. For more flavor, snag some salt and pepper packets from an airport restaurant to add some flavor to this portable, protein-packed snack. 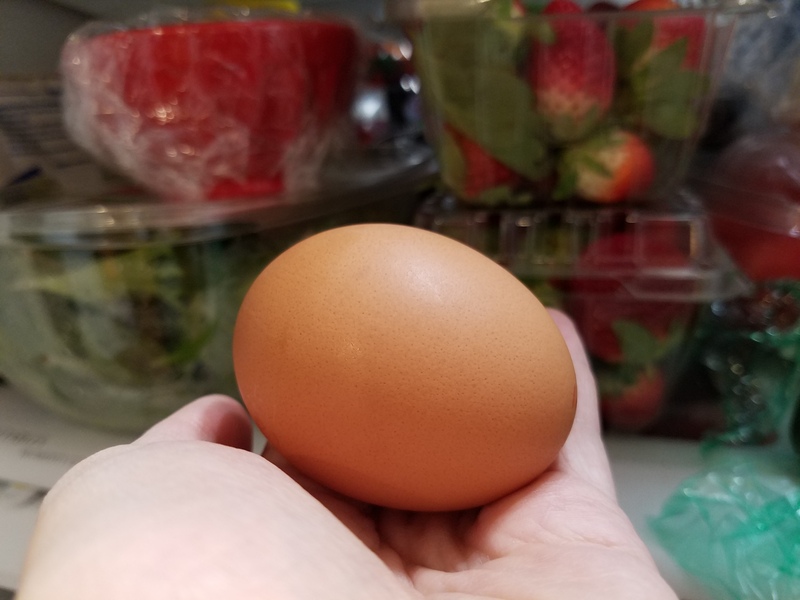 You’ll be feeling eggcellent. Oh my darling, this one’s too easy. Dressed in their own travel attire, these fruity bursts of vitamin C and potassium are easy to pack and are a juicy snack. 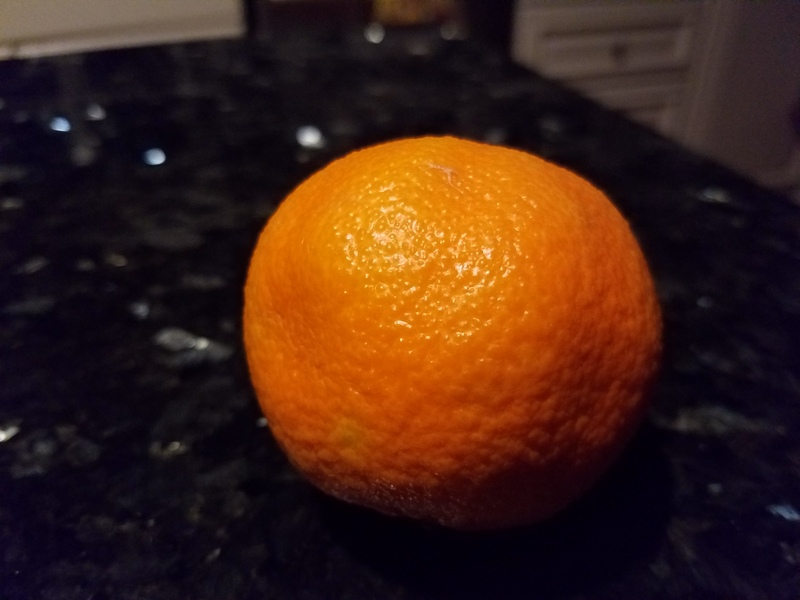 Eat all the clementines and adventure on.